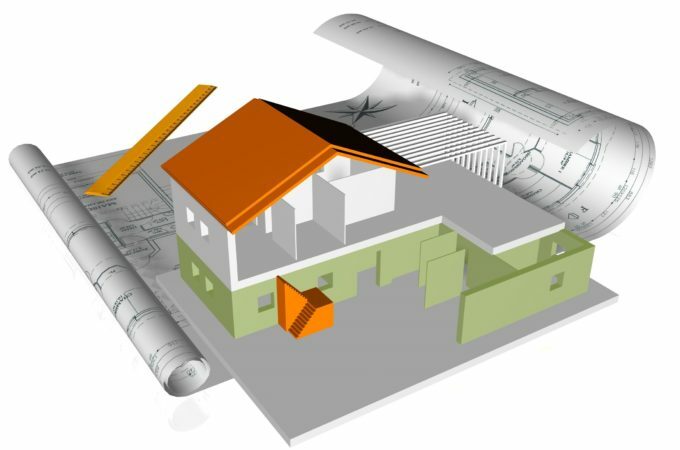 Building Information Modeling (BIM) is the new trend, which is creating waves in the construction industry. Initially, the term ‘building model’ was used when the designs were sketched in papers before getting onto the ground to actually construct a building. As technology evolved, papers were replaced with computers; which instead used software applications to design the building model. Once the 2D and 3D modeling came into the picture, the term “building model??? got itself a new name “Building Information Modeling.??? BIM is a process to digitally design and create a building in each instance of the construction phase. It enables to plan, create, design and start the construction. Our team at Chemionix specializes in architectural BIM modeling using REVIT software. The famous 5 ‘D’ elements of this process are 3D, 4D, 5D, 6D, and 7D. 3D – deals with the existing ground conditions, logistics, and field layouts. 4D – deals with scheduling details of the project (project phasing simulations, lean scheduling, visual validation, etc.). 5D – deals with cost estimation of the project. 6D – deals with sustainability targets of the building (energy analysis). 7D – deals with facility and asset management of the project. The primary advantage of this model is the collaborative work approach and parametric modeling involved in the process. This helps to minimize errors in the design as everything within the model is connected. Our team helps the clients meet their exact requirements with more accuracy in lesser time frame. We are proud to inform that we deal with “high quality at reasonable cost“. VR (Virtual reality) may also play a significant role in the BIM’s future as VR helps the consultants to connect with the designer’s visual work and interact with the environment that has been created. Chemionix ensures that we are up to date with the latest updates and technology; and ensure we put customer satisfaction on priority. Thanks for sharing. How is 3D modeling work on this blog?